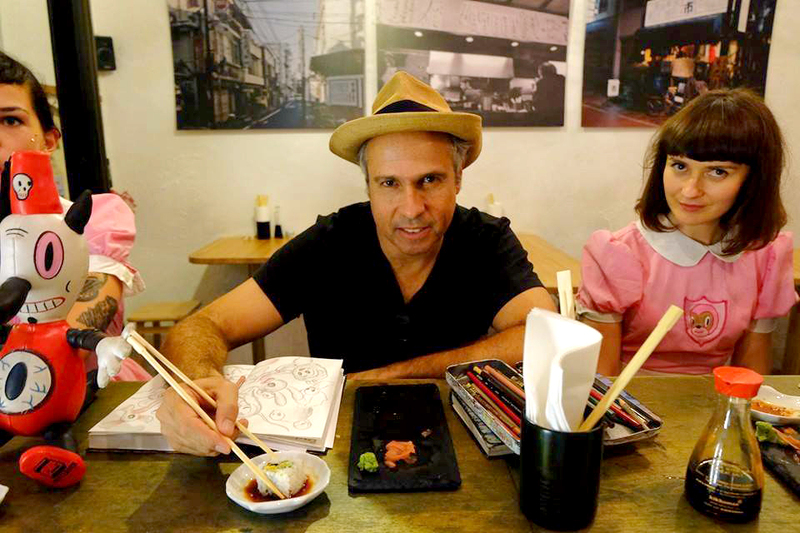 American artist Gary Baseman visited Kraków! It was a blast! 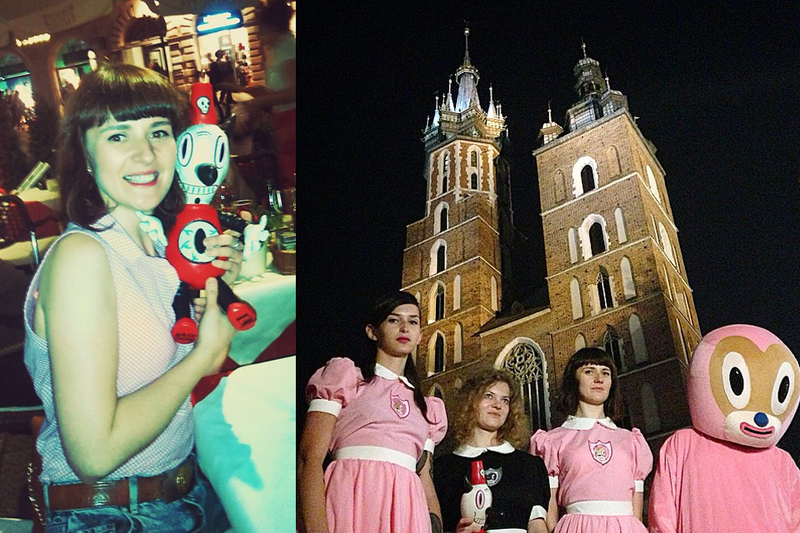 Our artist hero Gary Baseman visited Kraków for the second time and we couldn’t waste that kind of opportunity to finally meet him. It turned out that Gary is shooting documentary about his own historical journey to his parents homeland Ukraine.